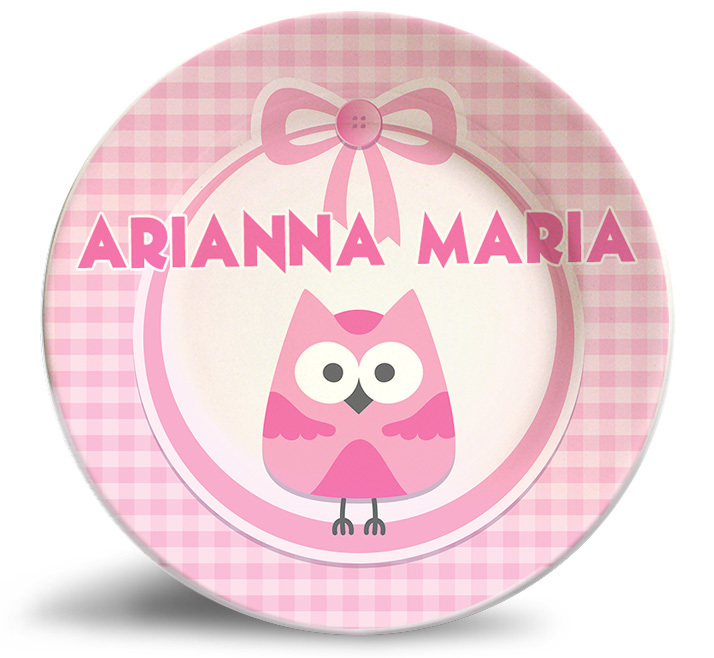 Personalize this adorable vintage “Cute Pink Owl” birthday, melamine dinnerware plate! 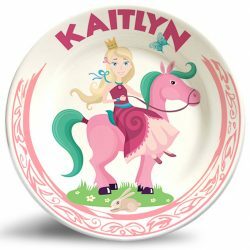 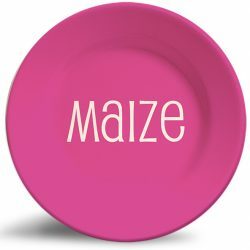 The vintage “Cute Pink Owl” birthday, personalized melamine dinnerware plate is a victorian-styled dinner plate that is dishwasher safe and will never fade. 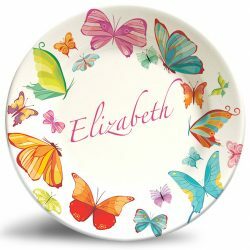 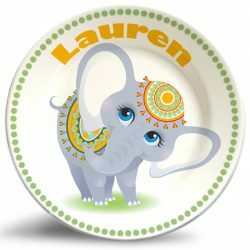 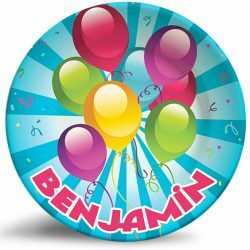 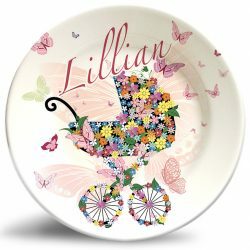 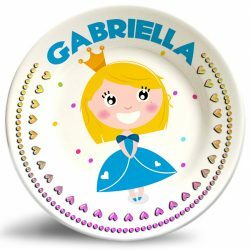 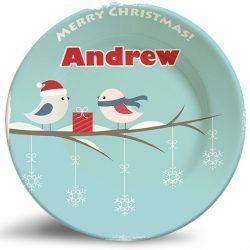 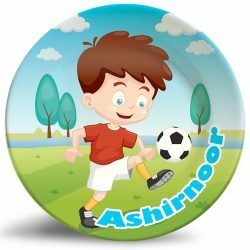 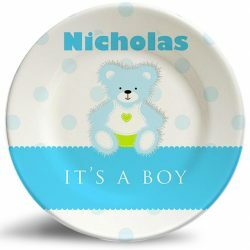 This classic and retro plate design makes the perfect birthday or baby shower gift!